We provide you with a one-stop resource for all of your bathroom renovation needs. With our fully comprehensive estimates, trusted design, & experienced remodeling - We know how to remodel your bathroom the right way. 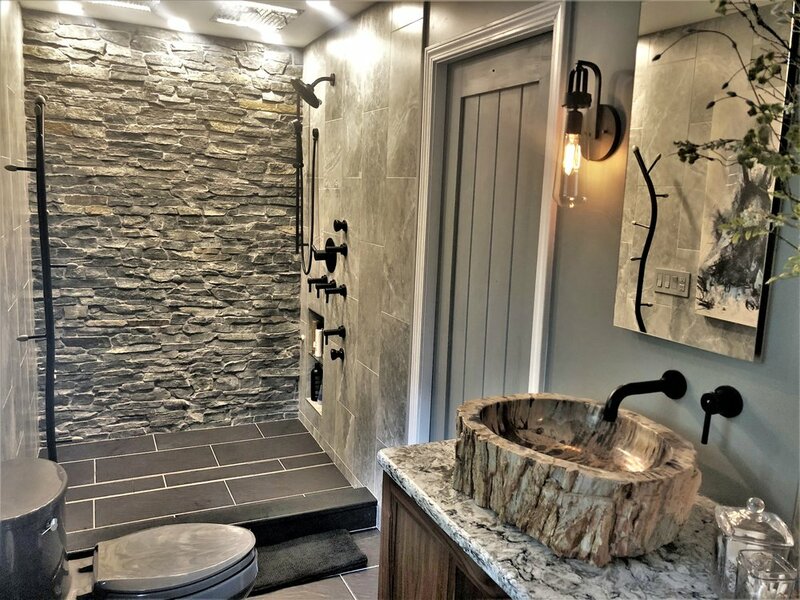 Let kingdom bring your bathroom remodel dream to life! Our custom designs are developed to create a bathroom that suits your budget, style, & functionality needs. Our licensed builders, designers, & architects provide you with trusted experience no matter how big or small the bathroom renovation is. With in-house labor & project managers, our installation process offers you high-end finishes for your bathroom renovation. Our skilled labor assures your dream bathroom renovation is achievable from start to finish.